Consumer confidence and building permits were up, while unemployment continued to drop, causing the university’s index of leading economic indicators to rise 0.3 percent — its biggest increase since April. 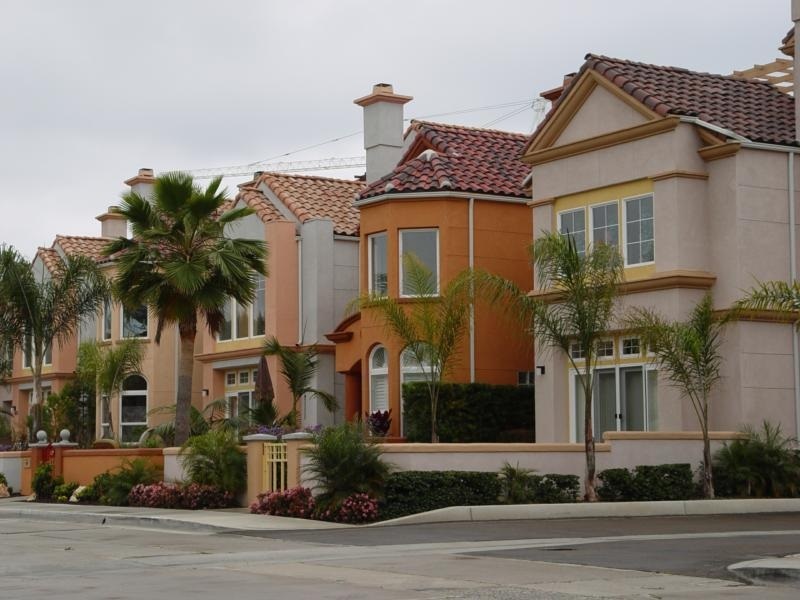 The report from the Burnham-Moores Center for Real Estate looks at various aspects of the local economy to get a snapshot of how San Diego County is doing. Alan Gin, author of the report, said Trump's victory impacted November largely through consumer confidence, while other fundamentals of the index followed a trend from before the vote. “(Consumer confidence) basically started surging after the election,” he said. While the majority of San Diego County voted for Trump’s opponent, Hillary Clinton, Gin said the numbers reflect a national optimism following the election. The Conference Board, which tracks consumer confidence, said November numbers reflect increased post-election confidence for the economy, jobs, income prospects and stock prices. Gin said the index would have been higher if not for the way it calculates local stock prices. The index takes the average for all daily closing values and compares it to the previous month. So, a strong beginning of October and a weaker start to November meant the index’s overall gains aren’t reflective of the so-called “Trump Rally” in the stock market. Jumps in stock prices that have occurred since the Trump victory — reflective of anticipated tax cuts and a shying away from the bond market — will be more noticeable in next month’s index, Gin said. November is typically a slower month for residential building permits authorized. According to the U.S. Census, 820 building permits were reported in November, with 654 for multifamily (apartments and condos) and 166 for single-family homes. The total number is 32 less than what was approved last year at the same time, but up by 269 from November 2014. Help wanted advertising was again down for the eighth straight month, dropping 500 posts to 48,900. Still, the unemployment rate for November was 4.3 percent, down from November 2015 when it was 5 percent. Consumer confidence was up for the fifth month in a row, which Gin attributed to income growth and, in November, Trump’s victory. The report predicts numbers for overall job growth by the end of 2016 to be below what San Diego County had produced the past few years. Because of that, it said unemployment will likely rise slightly. It also predicted housing prices to increase much more slowly than in the past because of higher interest rates and affordability issues. The index’s rating for November was 140.2. It hit a low of 100.7 in March 2009. It was 143.4 at the start of 2005. Click here to read the entire article and more by Phillip Molnar of the San Diego Union Tribune.